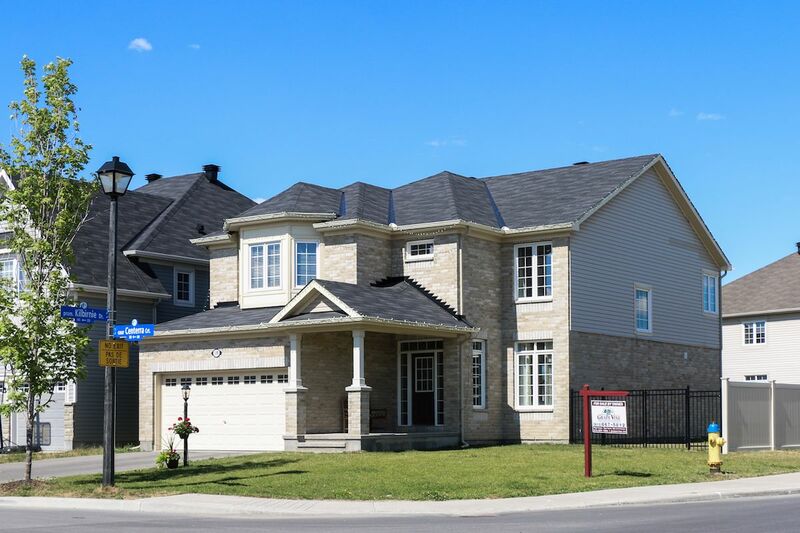 This week brought the news that Canadian home sales jumped 4.1 per cent in June, a second consecutive monthly sales increase, and seemingly a sign that the market’s activity slump was finally over. While many economists and industry experts agree that the worst is probably behind the market, it’s worth discussing why it’s started to warm up now, and just how hot it’s going to get. To give you a closer look at these developments, Livabl has rounded up the latest industry commentary to keep you in the know. In the last two weeks there have been several good indications that the market has finally adjusted to the mortgage stress test, according to TD economist Omar Abdelrahman. “Existing home sales kicked off the release schedule, moving up 4.1 per cent in June, with the relatively broad-based increase erasing much of the losses in the previous month,” he writes in a recent note. Abdelrahman also notes a recent uptick in housing starts, another positive sign that the market will be warmer in the coming months. “Taken together with last week’s housing starts release, this confirms expectations of a stabilizing housing market following the implementation of [new mortgage rules,]” he writes. Although sales are expected to pick up in the near term, RBC predicts that at the end of 2018, national sales will decline by 11.5 per cent from last year’s pace. RBC economist Josh Nye blames the new mortgage rules for the continued downward pressure, along with a rising interest rate environment. “[I]n addition to this regulatory change, you’ve got rising interest rates that are going to impact affordability and make buying a bit more difficult for some people,” Nye told Livabl. With the market returning to more balanced conditions, Nye expects prices to stabilize over the second half of the year resulting in a 1.8 per cent year-over-year price increase from 2017. Not every Canadian housing market is reacting to these downward pressures in the same way. According to a report from BMO, Ottawa, Quebec City, Hamilton and Edmonton’s economies are coming out ahead this year, and so are their housing markets.